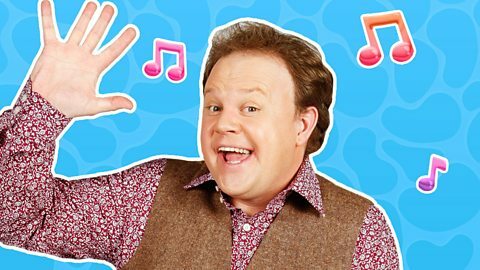 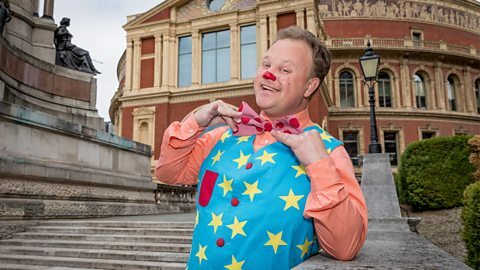 Get ready to hear all about a very special day at the Proms with Justin and Mr Tumble. 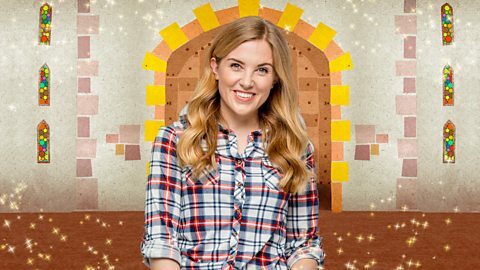 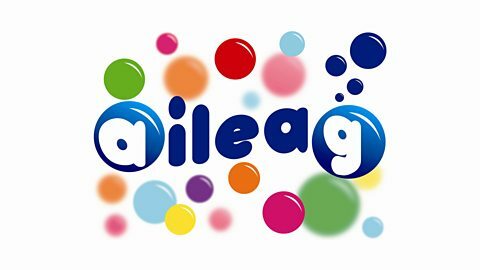 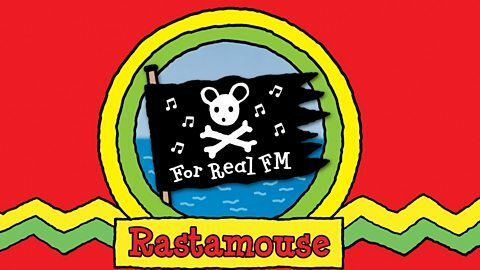 Pirate DJ, Lil’ Patch brings her crucial radio show 'For Real FM' to CBeebies Radio. 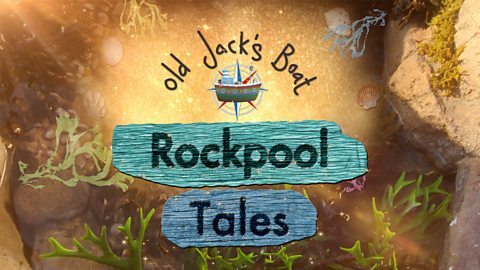 Listen to Old Jack's childhood tales with the rockpoolers. 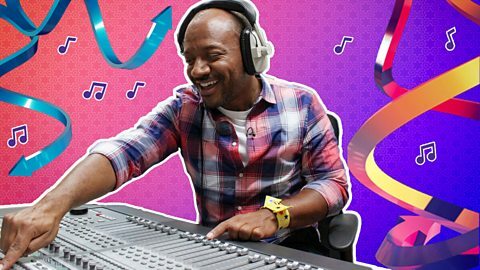 Sing and dance along with Cat as we step into a magical, musical world. 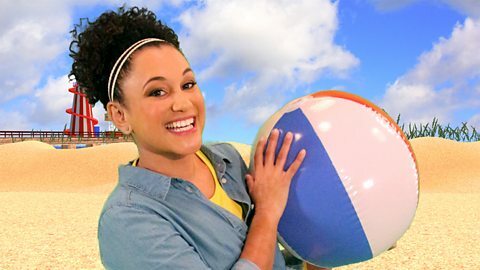 Join in with The Let’s Go Club and find out how you can get involved this summer! 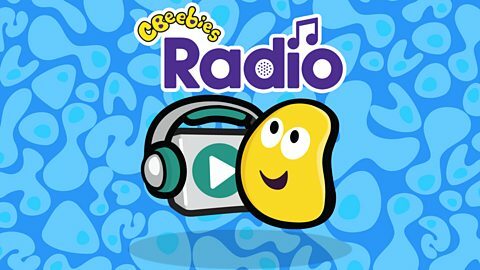 Wiggle your bottom, shake and grin; because you’re invited to a party with Justin! 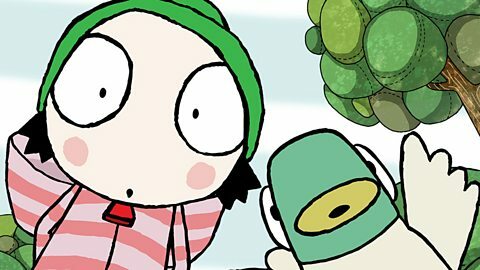 Like an acrostic poem, Cindy and Deefa Dog use five-letter words to make fun stories. 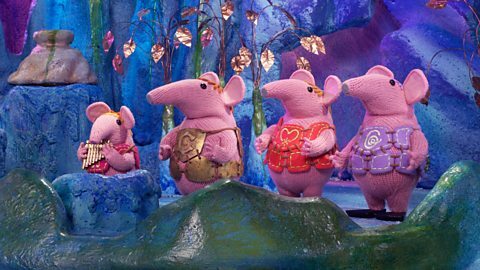 The loveable Clangers live on their planet, with exclusive narration by Michael Palin. 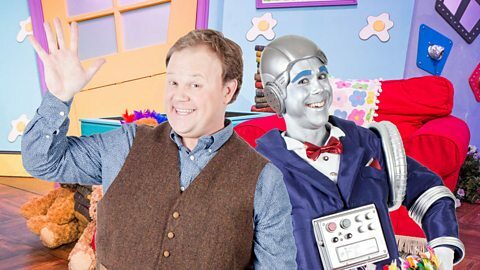 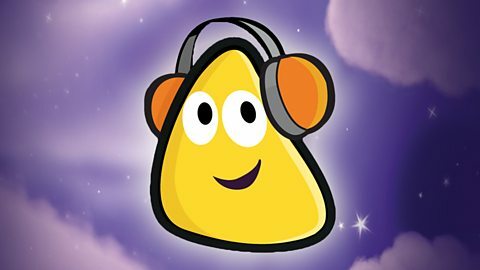 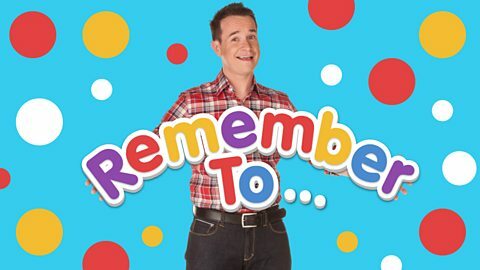 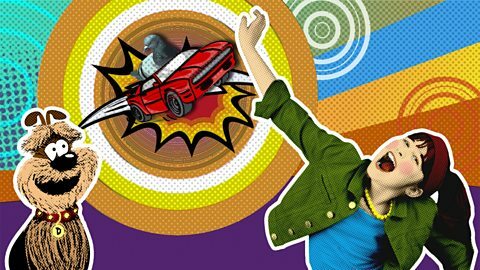 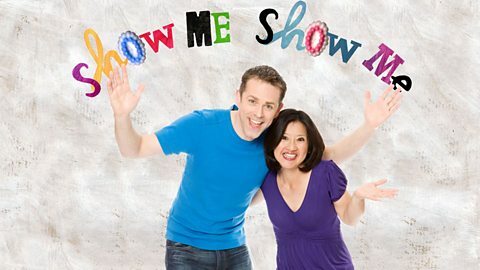 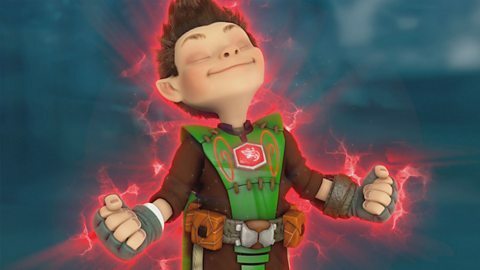 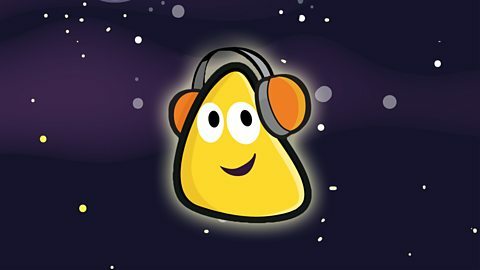 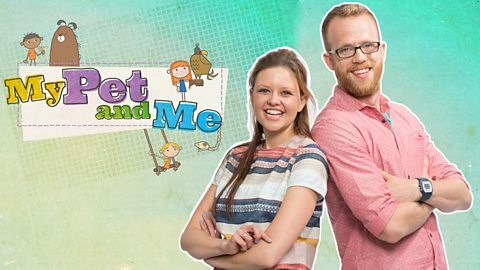 Chris and Pui explore their magical playroom in the sky with CBeebies Radio. 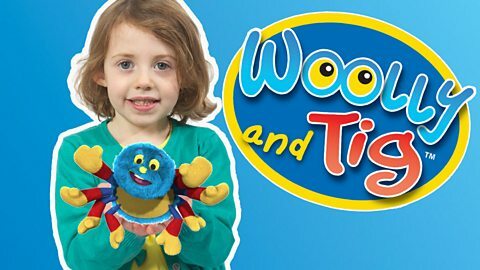 Share Tig's friendship with Woolly, her cuddly toy spider. 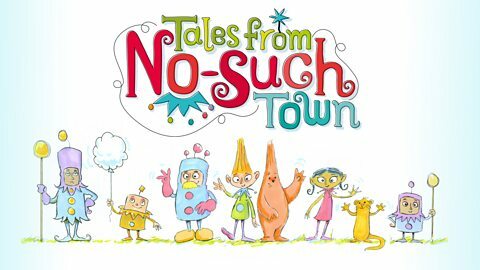 Whimsical modern fables, infused with simple life lessons. 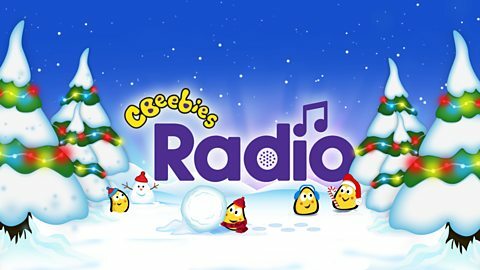 Join Justin for some holiday fun as we sing, dance and hear about what everyone’s up to. 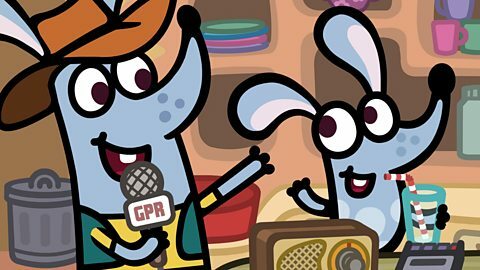 Pops and Mimi's underground home is now a broadcasting burrow, home of Giggly Park Radio! 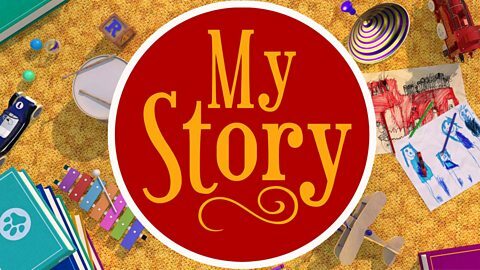 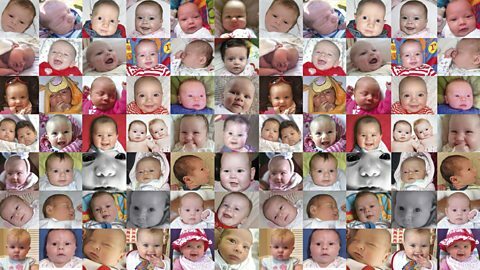 Share the joy of children discovering their family histories with My Story.